New Year's resolutions are a great way of setting a goal for positive change. Getting healthier by making smarter choices with what you eat, drink and your activity level is an incredibly popular resolution. Which is great, because no matter what time of year it is, it's always a great decision to put your health and wellness first. Whether you live here or are just visiting, Oregon's Mt. Hood Territory is the perfect place to be to live a balanced and healthy lifestyle. The recreation choices are endless here, including some truly unique outdoor workout sessions that emerged in 2017 and were so popular that in 2018 the offerings will increase. Goat Yoga and Alpaca Yoga are incredibly fun because it gets you outside on a local farm, participating in a challenging yoga class great for your body and spirit while being accompanied by the cutest animals around encouraging you to keep it up. 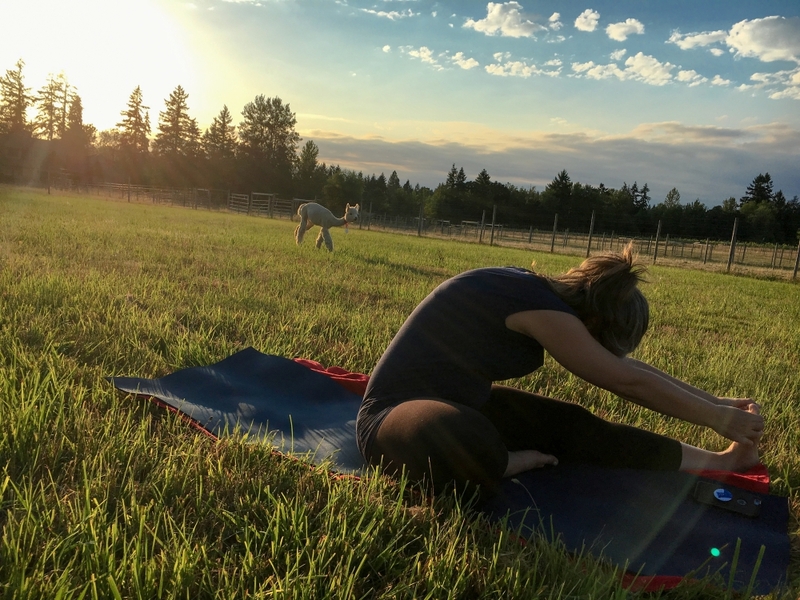 Goat yoga will offer classes at Farm Yoga in Oregon City and Alpaca yoga is offered by Alpacas at Marquam Hill Ranch on their farm in Molalla. There's even Stand-Up Paddleboard Yoga offered by eNRG Kayaking at their West Linn location if you prefer an extra challenge and love the water. 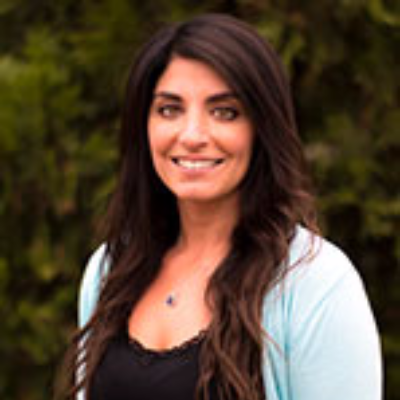 While you're in West Linn, you can keep up your healthy choices by grabbing a smoothie at RENEW Juice Co. or even trying their juice cleanse if you really want to reset your system. They have recently partnered with KB Wellness on these cleanses and the best part is you can make a decision today to get started and pick it up tomorrow; they only need 24-hour notice. The foodie scene in Mt. Hood Territory is expanding so rapidly that it feels like a new restaurant, bar, coffee shop or specialty food store is opening weekly. It's almost hard to keep up with all the food and drink offerings, making it a "challenge accepted" situation to go and try all the great new taste options. When you are out sampling the new and healthy choices, make sure to get some pictures and use our #omht hashtag so we can follow along and get inspiration on what to try next ourselves.